Have we aroused your interest in our services? If you are an operational market researcher, marketer, product manager or are involved in the conduction of market research projects, you can apply for a MAFO card free of charge. Please use the order form below. Easy entry into the "market research world" through free consultation. This is also for companies without market research experience. No advertising information will be sent by mafo-card.de, unless you explicitly state that you want to be informed about news and offers. The use of the MAFO card is completely free of charge and non-binding. 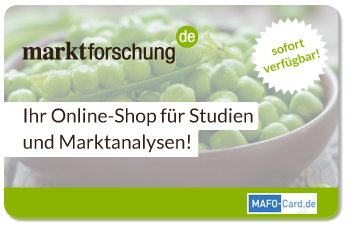 For further questions, please do not hesitate to contact us, 0211 179660-0 or info@mafo-card.de.